The government has increased the regulatory duty on import of the cellular phones having the value of $60 and above of any brand by presenting the Finance Supplementary (Amendment) Bill, 2018. It is estimated that the government will collect Rs.4.4 billion from this initiative during 2018-19. 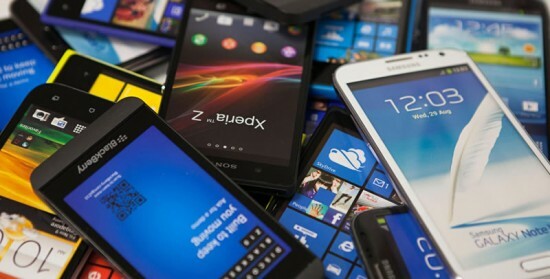 After the meeting of the Senate Standing Committee on Finance, the senior officials informed media that federal government is going to increase the rate of RD in the range of 10-20% on import of expensive mobile phones. The smart phones, which have the values less than $60, they will be charged with Rs.250 RD. The government presented the Finance Supplementary (Amendment) Bill 2018 before parliament. The finance ministry will have to submit the list of items, on which the rate of RD has been increased for 2018-19. 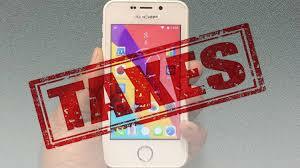 Federal Board of Revenue (FBR) member customs Zahid Khokhar said that the excessive duty would be imposed on the import of the expensive smart phones in the country. The member customs of FBR observed that government has made the decision to enhance RD on the luxury items at different rates with the purpose to discourage import of the luxury items. The government has taken the step to impose RD on 312 new customs tariff lines (5-20%) on 295 current customs tariff lines. 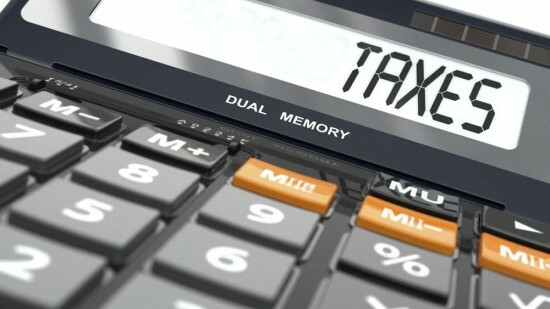 With the introduction of Finance Supplementary (Amendment) Bill, 2018, the government increased the tax burden on some items including tobacco, vehicles and mobile phones and withdrew tax incentives, which are given to businesses and people. According to FBR, RDs have been effective tool to maintain stability of current account position, the competitiveness of domestic manufacturing sector ad promote the import substitution. The RD regime is now increased to add additional luxury or non essential items. The government has the wish to introduce fairness in fiscal measures with regard to items, which are used by rich and poor people. You can observe the inequity with the rate of duty on import of mobile phones beyond its price and the basic unit, if it has cost of Rs.3000 – 4000 and the high end smart phone has he cost of Rs.100,000, both pay same duty of Rs.250 per set. In order to remove such inconsistencies, RD structure on import of mobile phones is now revised in the equitable manner.